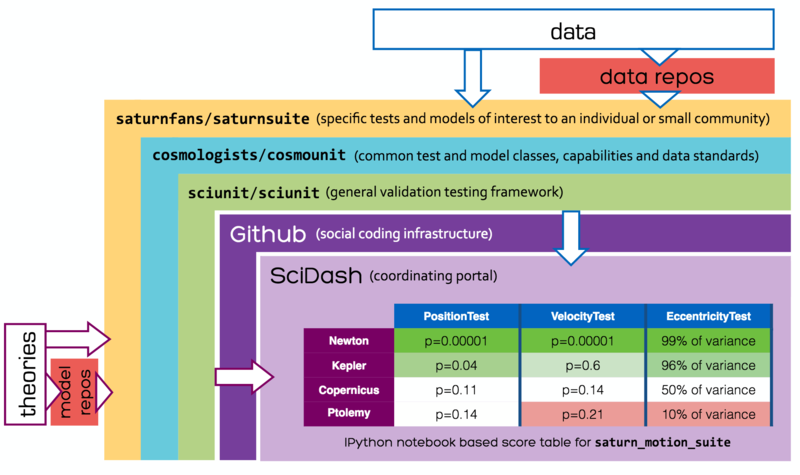 SciUnit and discipline-specific libraries support testing and visualization of test results. How can interested communities find these tests and their results? We are developing a SciDash portal to identify test repositories on GitHub and make it easy to locate them, execute the tests locally or in the cloud, and visualize results online.